It's time to meet the bright, ambitious up-and-comers who make up PRWeek UK's annual 30 Under 30 list. PRWeek asked the 30 young talents for their views on PR now and in the future, with these interviews appearing in the print new edition of PRWeek UK, out later this week. Entry onto the prestigious list is subject to nomination by a colleague, client or industry peer, with these nominations scrutinised by an expert senior judging panel. 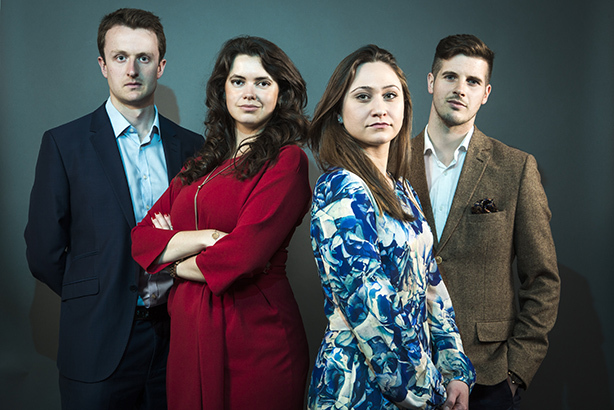 While the 30 Under 30 exhibit Brexit fears and uncertainty over the PR profession's future, they are positive about their career, and full of insight, provocation, wisdom and humour.